Welcome, On behalf of our team, we hope you have a productive experience on our website. Browse dozens of Jobs, Resume templates and career tools. 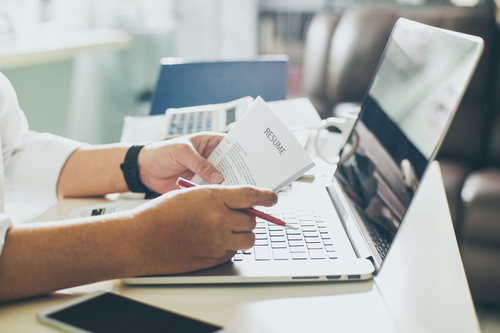 Whether your resume has been through 19 revisions lately, or you are just revisiting it for the first time in years read our HI insider tips on how to ensure your resume stand out among the best.